Prakash Raj is an epitome of versatility, whether it’s Hindi cinema or its South Indian counterparts. But sadly, more recently, Prakash Raj has been resorted to playing a particular kind of role in a particular kind of films. The full range of national award winning actor’s abilities is mentioned in the post below. We present to you the best Prakash Raj films in all the languages that he has done throughout his long and illustrious career. Kanchivaram is a film helmed by none other than the master of comedy, Priyadarshan, this drama film was absolutely heartbreaking and refreshing. The film is based on the famous town of Kanchipuram in South India famous for its sarees. The film starring Prakash Raj and Sriya Reddy in the leading roles tells the heartbreaking tale of the weavers living in abysmal conditions. 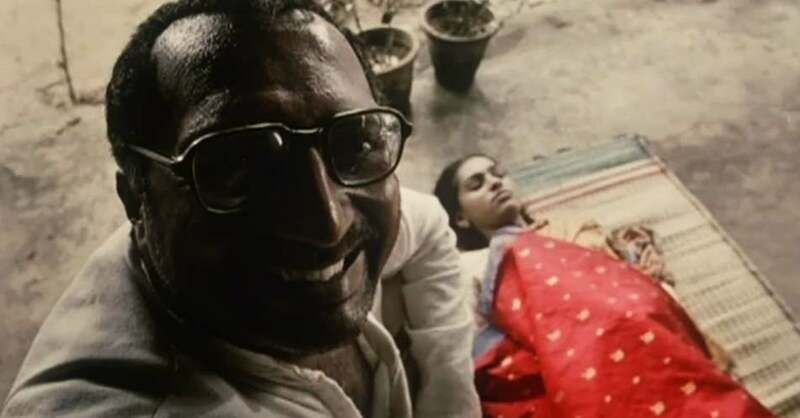 This is considered to be one of the best performances by Prakash Raj and the film ended up winning a National Award for best film and Prakash Raj won another national award for best actor. Now this is what we call a true masterpiece not only on a national level, but on an international scale. Helmed by none other than the maestro Mani Ratnam, the epic political drama film starred Mohanlal and Prakash Raj in the leading roles as two giants of the Tamil Nadu politics. The film takes a peak into their lives as two friends lock horns in the politics down south. The film was a perfect example of how class can be maintained while giving a political thriller an epic entertaining turn. A sheer masterpiece! Iruvar is one of the Best Tamil Movies. 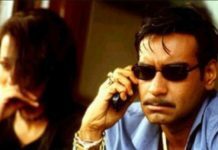 Singham was yet another film where Prakash Raj shines as a commercial Hindi film villain. The film, which was written and directed by Rohit Shetty, and starred Ajay Devgan in the leading role, was a smashing success at the box office. Prakash plays a political heavyweight in the film that locks horns with an honest police officer. As they say, when two forces of nature meet, fireworks are imminent. Exactly this happens in the film and the audience are taken on a joyride that is not easy to forget. Bommarillu starred Genelia, Siddharth and Prakash Raj in the leading roles and although it was a romantic film by the looks of it, it was actually a family drama where a father and the son are at the center. Prakash plays father to Siddharth and interferes in every decision about his life and the son is now tired of it. When he finally falls in love with a girl, the thinks take very sharp turns and somehow some of the most entertaining things happen on screen. Rare for a romantic drama, the film became one of the biggest hits of the year down south. Bommarillu is one of the Best Telugu Movies of All Time. 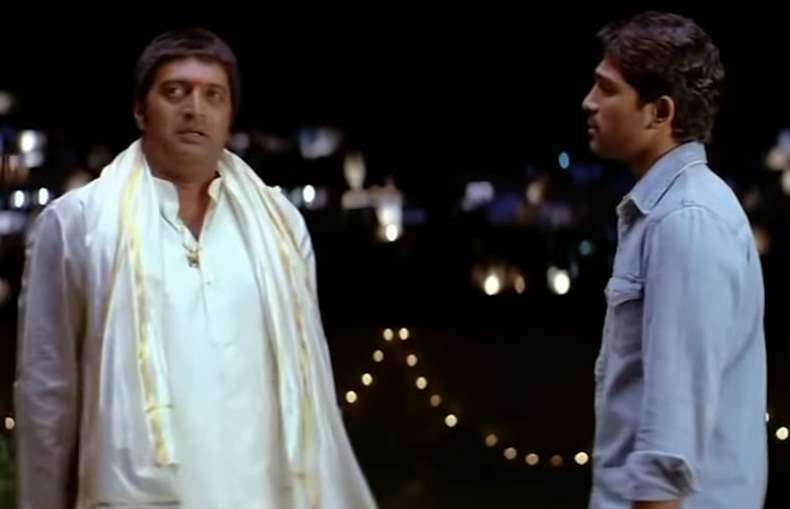 Parugu was directed by Bhaskar, the same man behind the successful Bommarillu. He repeated Prakash Raj in yet another of his highly successful film titled Parugu. This time is an action romantic drama film about a man who loves his daughters way too much and can’t see them falling in the trap of love. 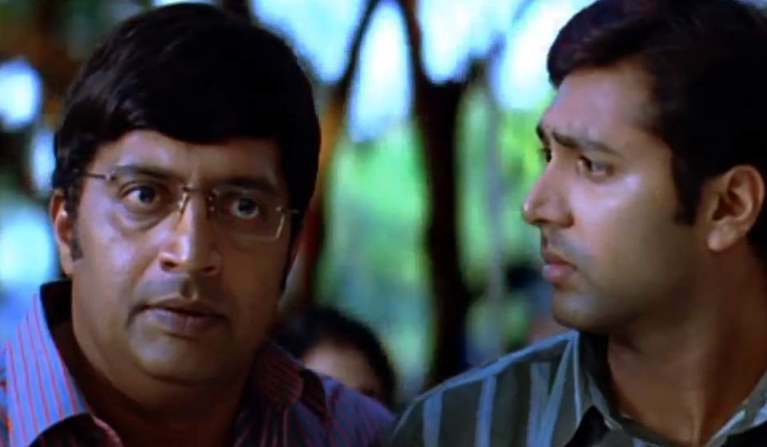 When one of his daughters falls in love with a man, all hell breaks loose and we get to see one of Prakash Raj’s best performances in one of the best films of his acting career. The way he portrayed the role of a father who’s daughter is eloped, it just take your heart out. Wanted can be mentioned as the film that catapulted Salman Khan into the stardom that he proudly exhibits today. Remake of a South Indian film, the film starred Prakash Raj as the quirky, entertaining and eccentric main villain who eventually became the best thing about the film. 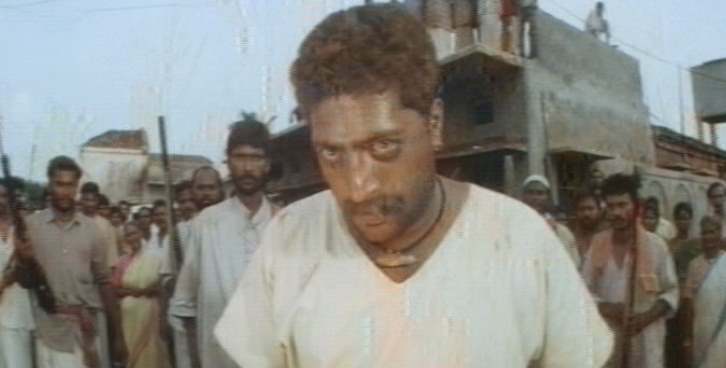 Telling the story of a street smart goon getting in fix between police and gangsters, the film was a riot from beginning to end and the best Hindi film probably of Prakash Raj’s career. It seems like whenever great masala entertainers are being made, Prakash Raj remains the first choice for the filmmakers. In this film, he plays the role of a father who likes to be in control of his son’s life but the son turns into a rebel slowly. But deep down, he seeks validation from his father and tries his best to convince his father to let him marry the girl that he loves. The film also became popular after winning a few awards at the Tamil Filmfare Awards. 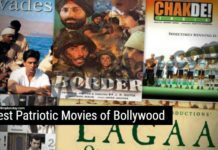 While Telugu cinema is known for doing everything over the top, why must their feelings of patriotism be downplayed then? The film tells the story of a terrorist plot that threatens to shake the nation. But an actor, a driver and a badass honest police officer come together to make sure that the terrorists do not succeed. 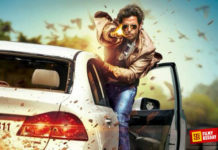 The action drama film was high on testosterone and provided the audience with an action film to remember for in the years and decades to come. With this film, which was also made into Tamil and Telugu simultaneously, Prakash Raj took on the director’s job. The romantic comedy film saw Prakash Raj playing the lead role as a 45 years man who remains unmarried but in absolute love with food and cooking. He meets a woman who shares the same taste in food but they have somehow met in very unusual circumstances and now unaware of each other’s identities. The film was successful in Kannada but in other two languages, it was not as successful. When it’s Maniratnam behind the camera, there are only a few mistakes a film can made. This film, which was also an A.R. Rahman musical proved yet again why the combo of Rahman, Mani Sir and Prakash Raj can never be unsuccessful in stirring the soul of the audiences. The team comes together after Iruvar to tell the story of a girl who moves to Sri Lanka to find her estranged mother. The film ended up winning the National Award for Best Film in Tamil. This is yet another tearjerker from Prakash Raj which was high on raw-nesss and honest in its treatment. The film tells the bold story of a woman who falls in love with a man and comes back to his village in the heartland of India. But her husband gets killed and now her father in law, played miraculously well by Prakash Raj, won’t let her leave with his grandson. The film then focuses on her struggles to leave with her son, to take him away from the jungle of blood and gore. 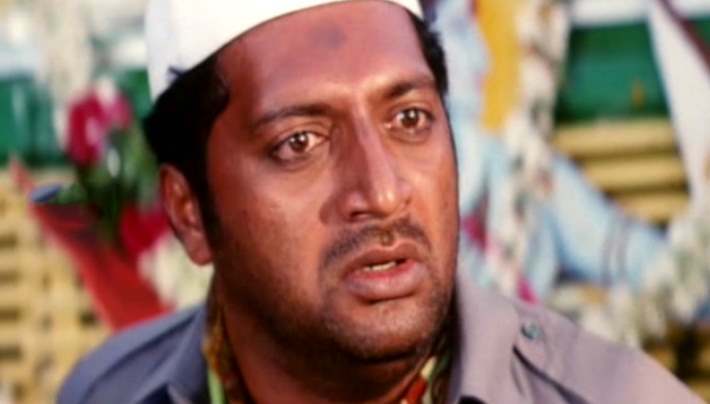 Prakash Raj won a National Award for his performance. Later this Telugu film remade in Hindi as Shakti starring Shahrukh Khan and Karishma Kapoor. These are our picks for Best Movies of Prakash Raj, if you think we have missed some other great Performances of Prakash Raj in this list, then do lest us know in the comments.